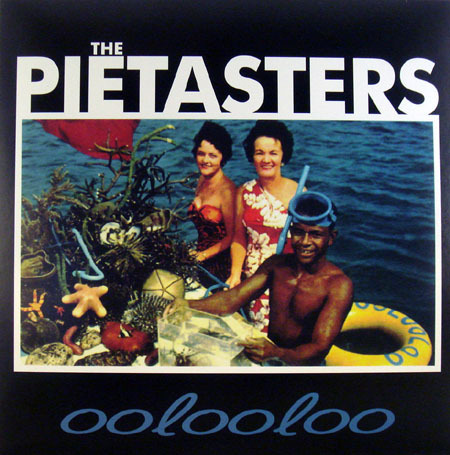 What better way to kick off a new DC-based independent record label than with the first ever vinyl release of the Pietasters' classic Oolooloo album? 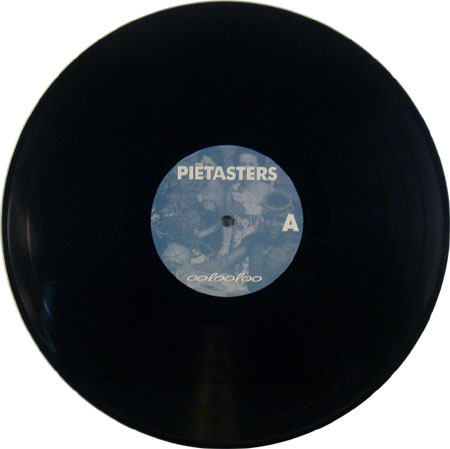 This project was spearheaded by Asbestos Records and Underground Communique as part of their 3rd Wave Ska Preservation Society effort. Well, Shattered World Records got in on it too, dammit! There were 197 pressed on blue vinyl and 292 on black vinyl. Of the 292 black copies, 50 comprise the Shattered World Edition of the record. These copies are all stamped and hand-numbered. Buy it now! Brought to you by your friends at Shattered World Music.